Nestled on the northern rim of the fabled Black Hills at a 'Beautiful Fork' in the river that gave the town it's name, Belle Fourche has been welcoming trail weary travelers with it's own brand of western hospitality for more than a century. The Chamber is people -- people just like you, who realize that we can accomplish more collectively than individually. 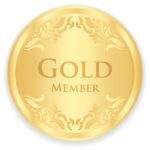 We're dedicated to building a strong business climate and a strong community. Well-known for the Annual Black Hills Roundup Rodeo, the greatest show on dirt, Belle Fourche also has a plethora of activities and events for all ages and interests to explore and enjoy all year round. 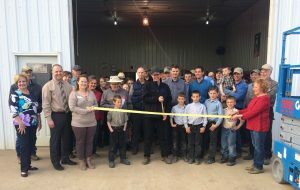 We all benefit when business thrives in Belle Fourche! 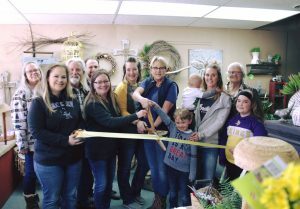 The Chamber's mission is to serve and promote our member businesses and the community of Belle Fourche. 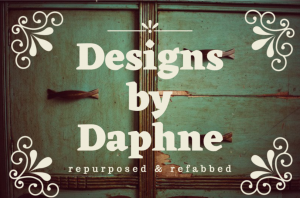 This month we welcomed two new business owners to the Chamber and Belle Fourche community! 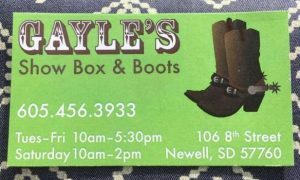 Shop a large variety local crafters, bakers and market vendors at Belle Fourche's indoor market! What a night! Thank you everyone who turned out last night for our third annual 'Taste of Belle Fourche'! We had a full house and a wonderful evening of food, fun, and fellowship! 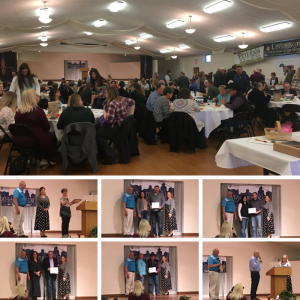 A huge THANK YOU to the crews that brought us a Taste of Belle Fourche - 8th Avenue Bakery, American West Grill, Crossroads at Mid-America Travel Plaza, Dairy Queen, Mona Mia's Divine Delights, Patty's Place, and Subway! The food was fabulous! Thank you for all your hard work and helping make the soiree a success! Thank you also to our wonderful and tireless Chamber volunteers and board members that helped pull it all off. The Chamber is looking forward to an exciting and full 2019! Heartland Home Health is a home care agency serving the entire Northern Black Hills Region. 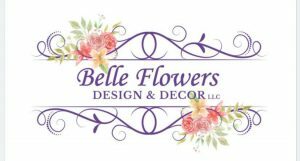 We are ready to help you with your flowers for any occasion. We offer both fresh or silks. 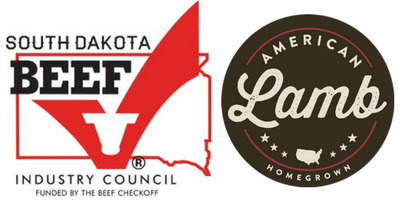 The Belle Fourche Chamber is proud to partner with the American Lamb Board and the South Dakota Beef Industry Council to support and promote lamb and beef production in the Belle Fourche area. Where business people work together, sharing their energies and expertise in building a strong community.